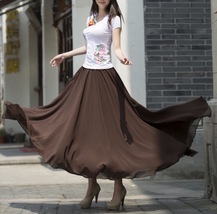 This is very flowing maxi Skirt with double-layered chiffon fabric. 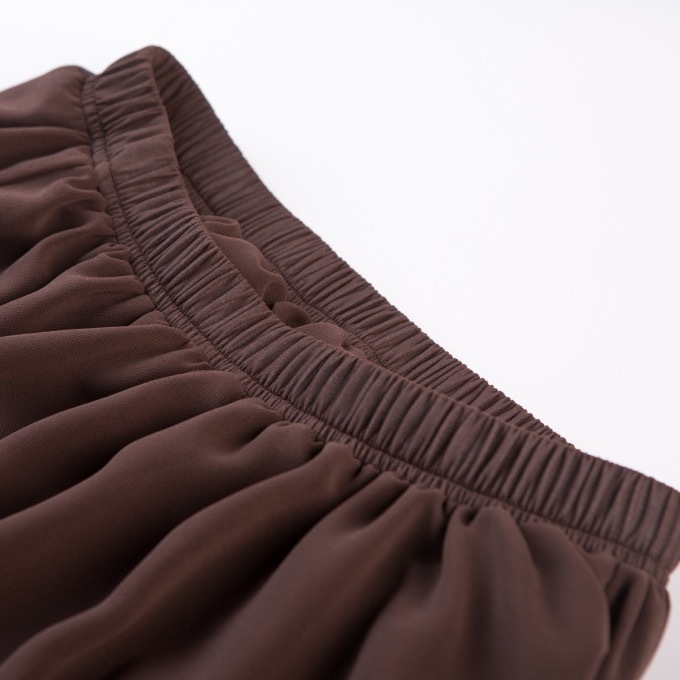 The elastic waist easily fits different figures. In wind, bring people relax and romantic feeling. When you walks, this skirt also quiet sways, I think you will love it when you wear it. Don't miss it! 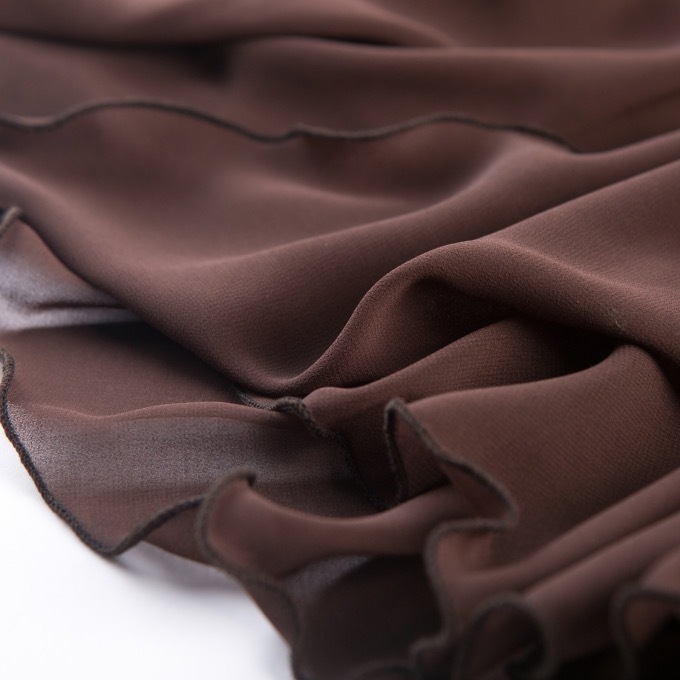 * This maxi skirt is made of two layer high quality silky soft chiffon. * Elastic waisted, It's better to add note or send email to tell us your waist size (in inches). 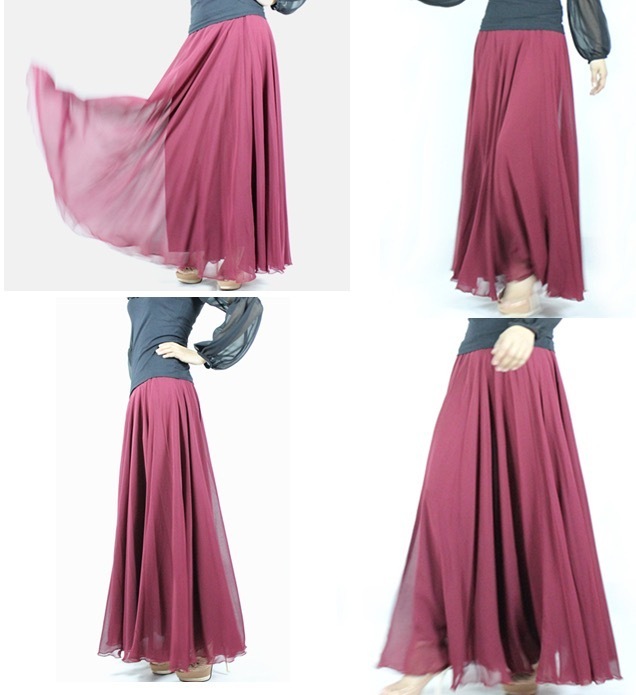 * This skirt is full of pleated and super long length, which is very romantic and feminine. You just choose your waist size and length in the drop-down menu. * Many color is available. Add the color in the note while you place order. 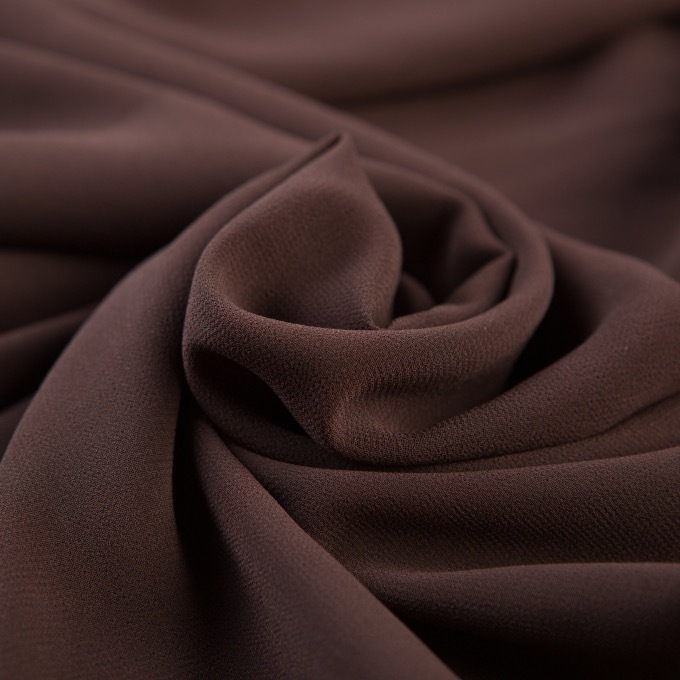 * Our processing time is around 3-5 business days, and the standard shipping time is around 10 days. For DHL expedited, this shipping time is around 4-6 days. If you need it urgently, please let us know. We can make a rush order for you. Last 4: We only accept 'PAYPAL" as our payment method. So select "PAYPAL" and add notes of color choice. * All the items are shipped out by EUB's air mail with a registered tracking number. It will take around 10 days to arrive. Occasionally it may take longer around 1 month, But in most of cases, it's prompt and safe. * As the request for special express, please choose expedited shipping service. And we will ship it out through EMS / DHL / FedEx, considering your destination and weight of parcel. Shipping time is around 3-5 days with in-depth item tracking number.